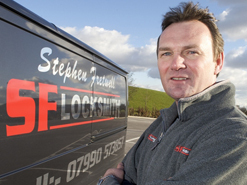 Finding a trustworthy and experienced locksmith in Kingstone isn't always easy, but with SF Locksmiths on your side, you won't have to worry any more. We have more than 20 years’ experience in the industry, making us many home and business owners' number one choice when it comes to lock repairs and replacements. We have helped Kingstone residents increase their security, either by repairing worn locks or fitting new ones following a burglary. Every time we come out to your property, we will assess the situation and come up with an option that's cost-effective and suited to its individual needs. Lock repairs in Kingstone, Barnsley. 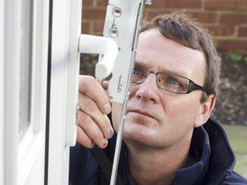 Our locksmiths in Kingstone are experienced in repairing and replacing locks on composite, wood, uPVC and aluminium doors. No matter what your needs might be, we're on hand to make them happen. 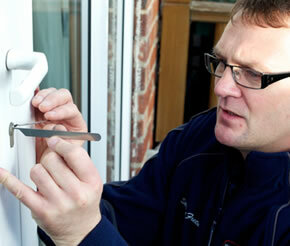 SF Locksmiths is the ideal choice for lock fitting, as we have been CRB-checked and approved by local police. 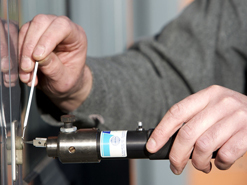 This means you can be safe in the knowledge that we are a genuine and professional locksmith in Kingstone. Emergency locksmith covering Kingstone, Barnsley. We receive callouts for a variety of reasons, ranging from customers who have lost their keys, to those who have returned home to find they have been burgled. Regardless of why you need our services, an experienced locksmith in Kingstone will be at your home and business within the hour to make sure it is secure. Came when he said he would and completed job to an high standard.